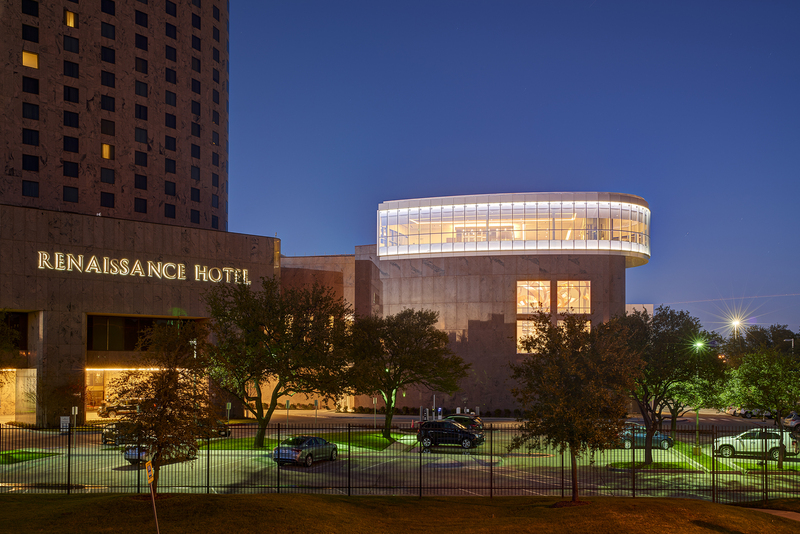 While strategically located near downtown Dallas, this hotel lacked appropriate space to attract trade group and wedding clients. 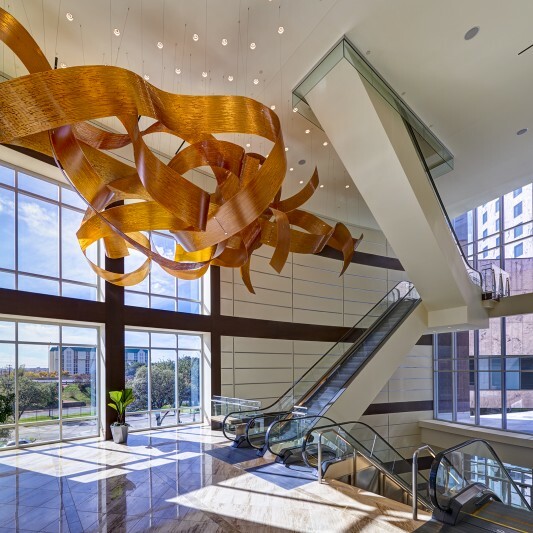 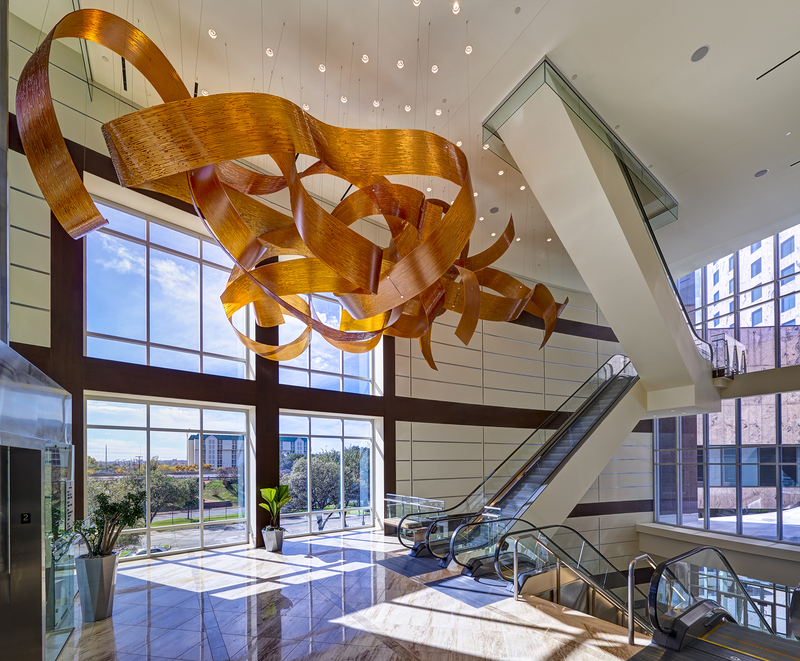 Beck’s design and construction teams added 50,000 SF of new meeting and event space to the distinctive landmark building. 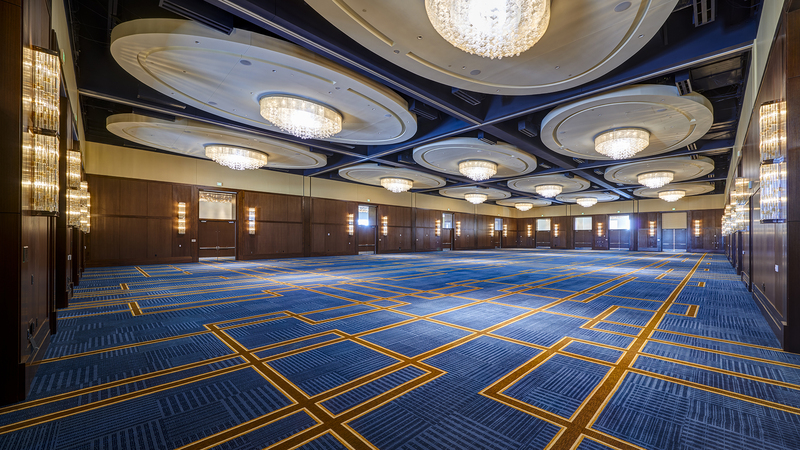 The centerpiece is a 16,000 SF grand ballroom with floor-to-ceiling glass windows and breathtaking views of the Dallas skyline. 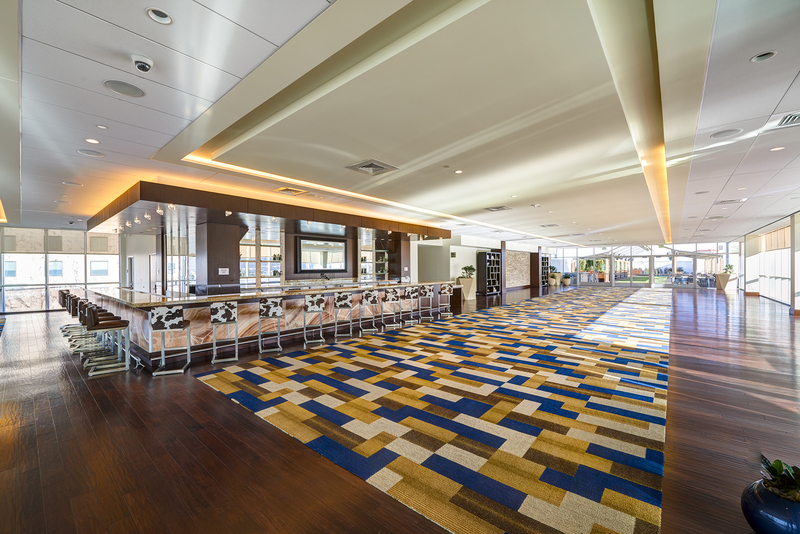 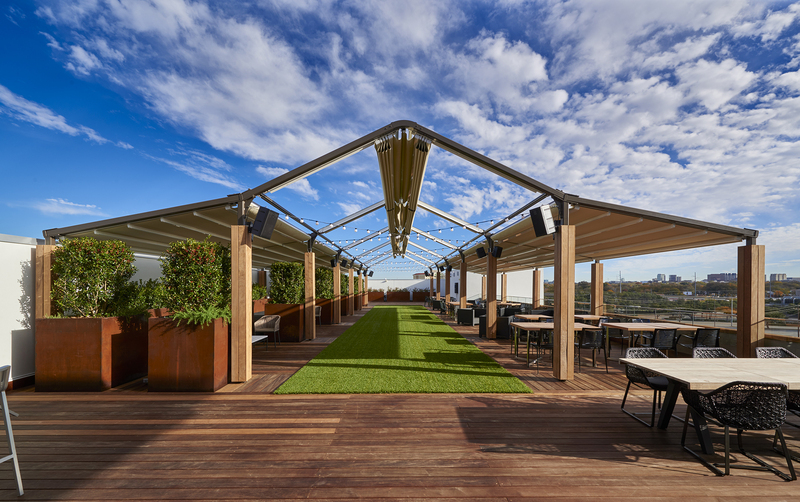 Directly above the new ballroom are the city view ballroom and city view rooftop terrace, with an additional 10,900 SF of indoor and outdoor space for truly unique large-scale events. 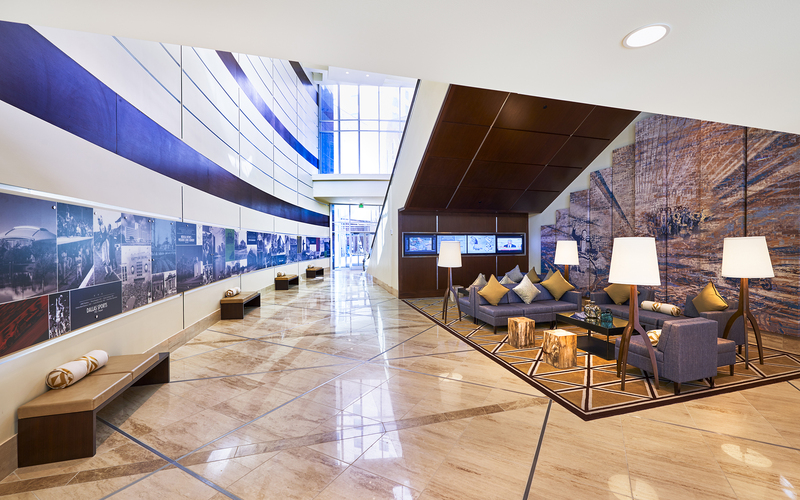 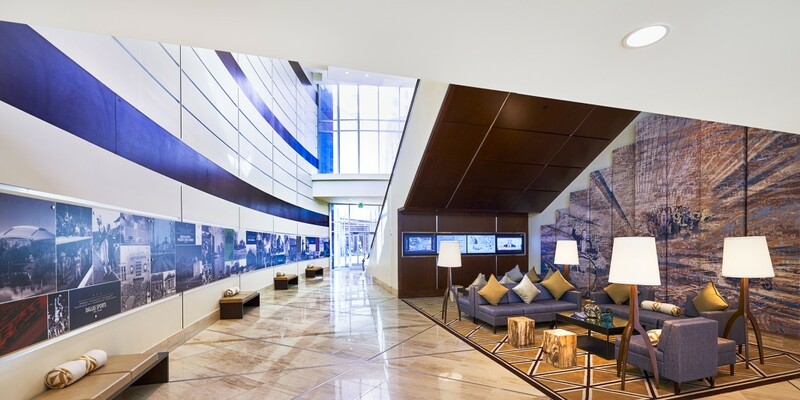 Signaling the hotel’s focus on sustainability and environmental responsibility throughout the renovation process, the project is certified LEED Silver.